The Tucson City Council signed off 6-1 on a $2.5 million annual incentive to help some businesses pay for new water lines. Mayor Jonathan Rothschild kicked off the council discussion Wednesday by saying that he asked for the city staff to develop the water infrastructure incentive package despite some views that it is seen as a major departure from city policies requiring that growth pay for itself. Rothschild said there were several areas along Interstates 10 and 19 that lack water infrastructure that would be ideal for industrial, office and warehouse development. Companies wanting to build in these areas could qualify for reimbursement for their water infrastructure needs under this program. He added the new incentives set the bar high for companies, saying they would have to meet several criteria, including conservation and sustainability measures, in addition to creating high-paying, nonretail positions and that each request for money would go before the council for approval. One example is a company wanting the water money would have to qualify for the primary jobs incentive, which offers construction-sales tax credits and building permit fee waivers to new businesses that create at least 25 jobs paying $52,400 or more a year and invest at least $5 million in new facilities or equipment. 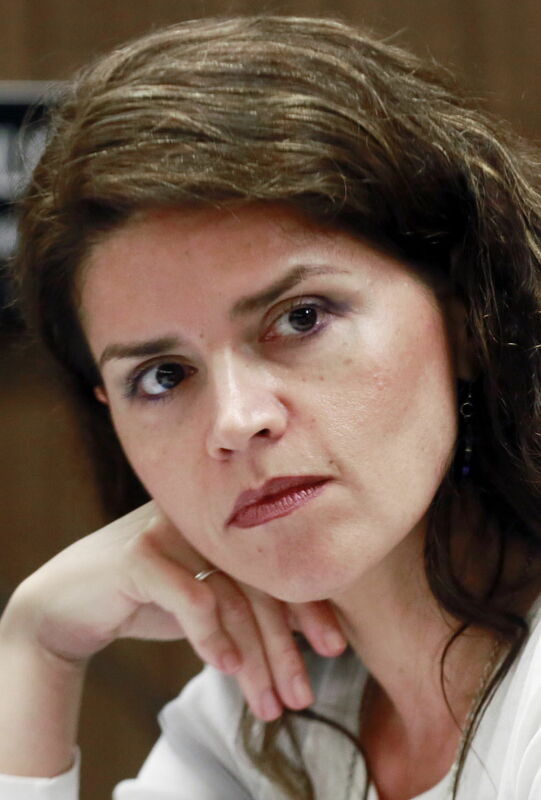 But Councilwoman Regina Romero was not swayed by Rothschild’s argument, voting against the measure. “I just don’t think that this is a fair proposal,” Romero said. Developer apparently on his way to getting City Hall's OK to install curb cuts to harvest rainwater, after encountering initial resistance.